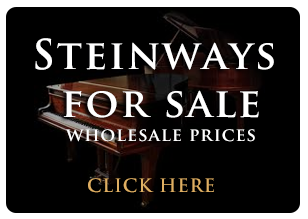 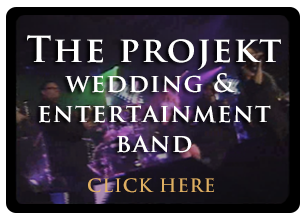 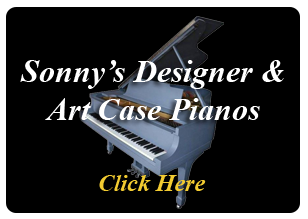 We specialize in Steinway, Mason Hamlin, Baldwin, Yamaha, Kawai, Bosendorfer, Samick, Young Chang, Knabe & Art Case Piano Tips of all brands. 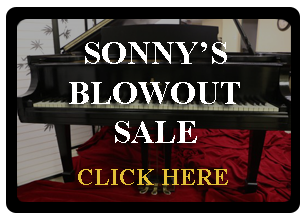 WE ARE THE PRE-OWNED PIANO SPECIALISTS! 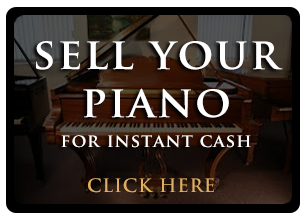 #13: To Buy A New, Used, Or Rebuilt Piano? 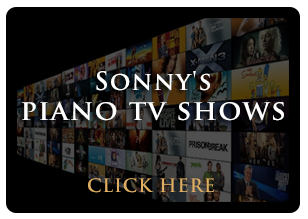 - That Is The Question! 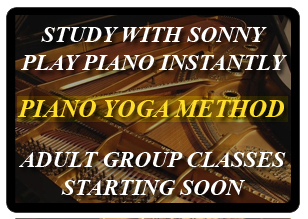 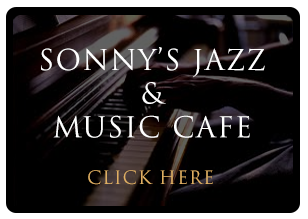 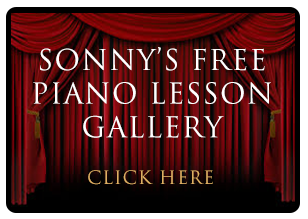 #14: "Piano Talks" Sonnys Replies To LA Times Article Saying Piano Is Losing Popularity!